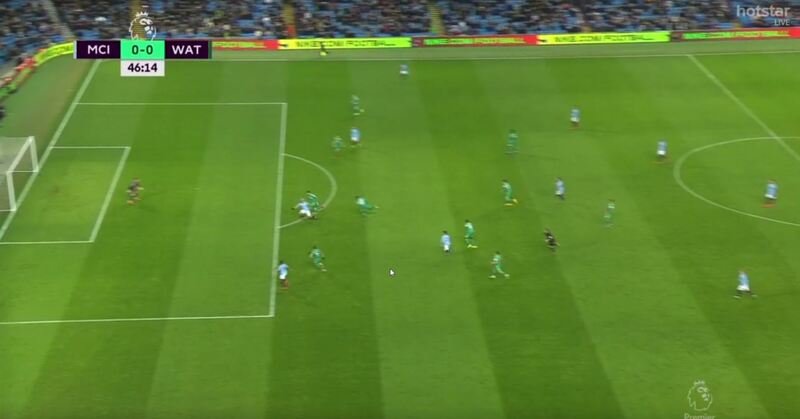 WATCH: Blatant Offside Goal Disallowed Then Overturned By The Ref. Madness! WATCH: Birmingham Fan Runs Onto The Pitch And Punches Jack Grealish In The Face. DISGUSTING! WATCH: Pickford Forgets What Sport He's Playing And Rugby Tackled Rondon And Wasn't Booked! Disallowed correctly, then overturned. What was going on here?! WATCH: Shane Long scores the fastest goal in Premier League history! Nice little finish.